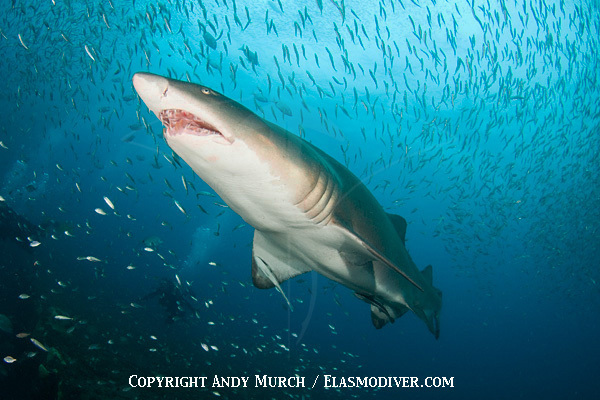 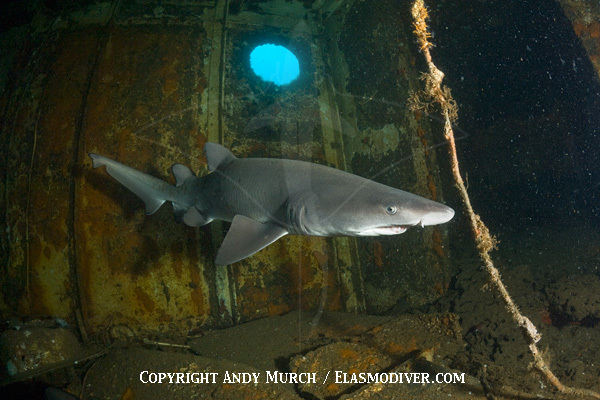 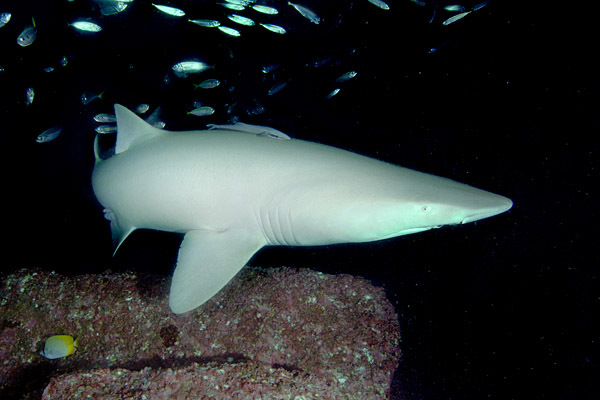 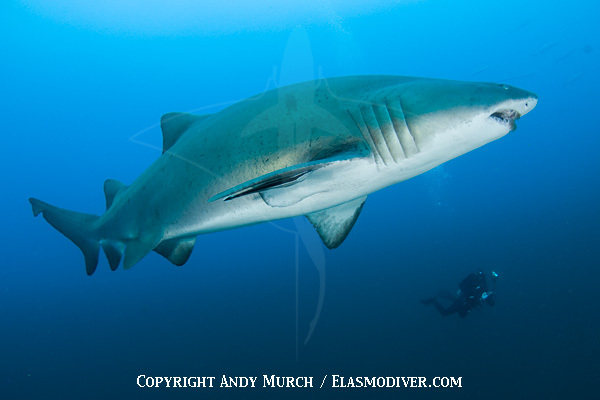 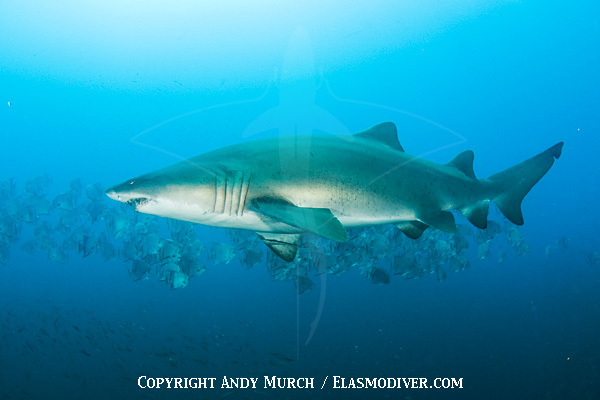 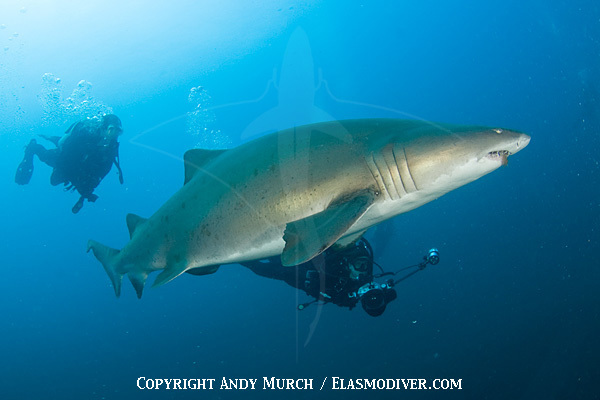 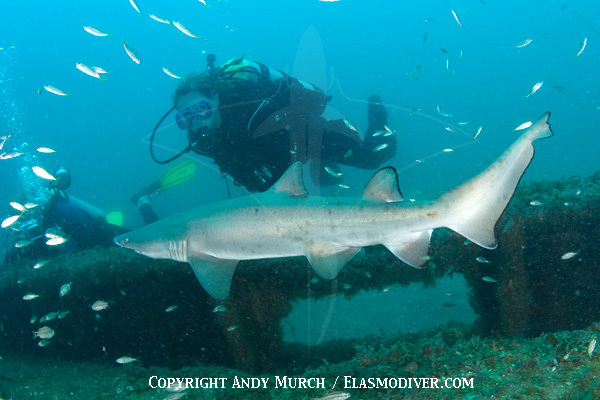 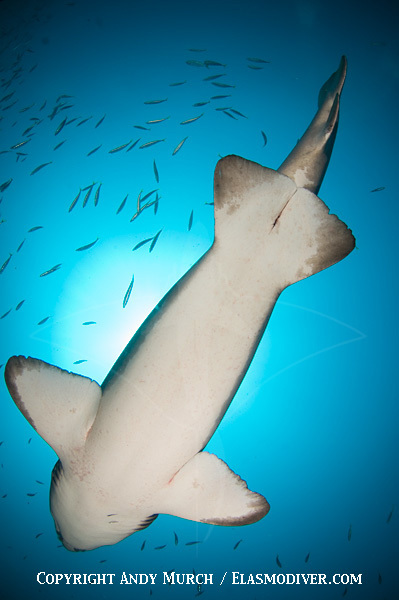 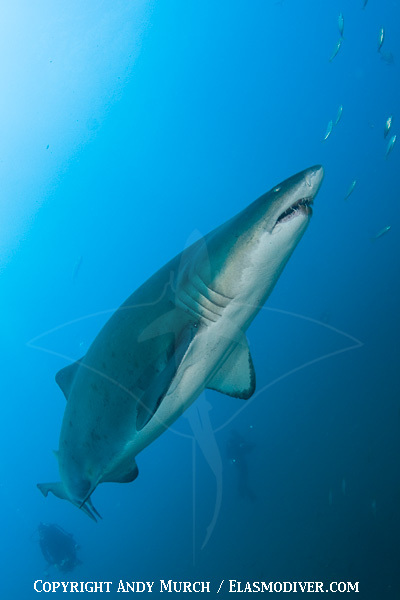 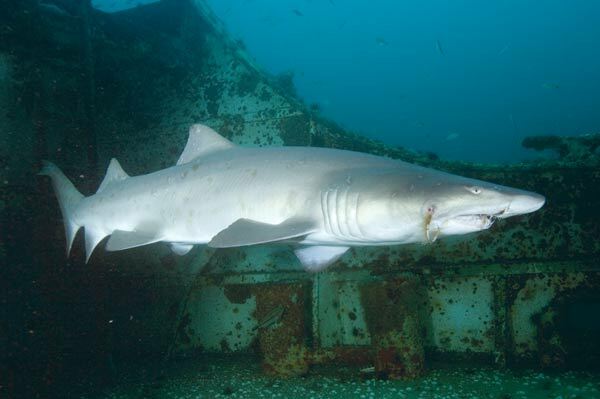 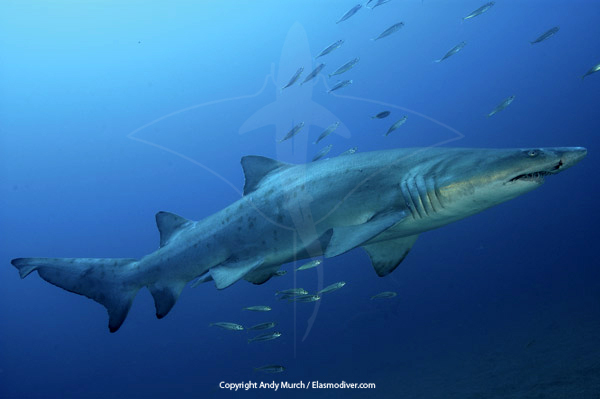 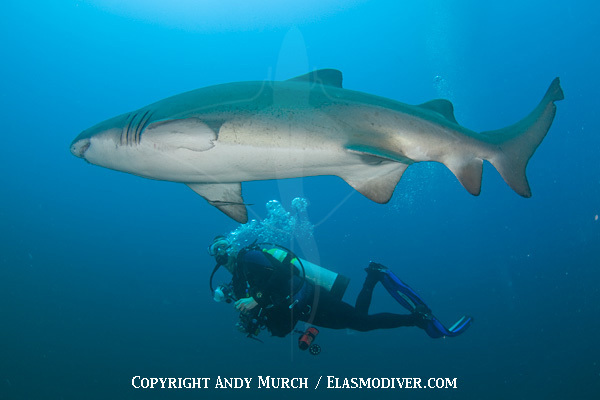 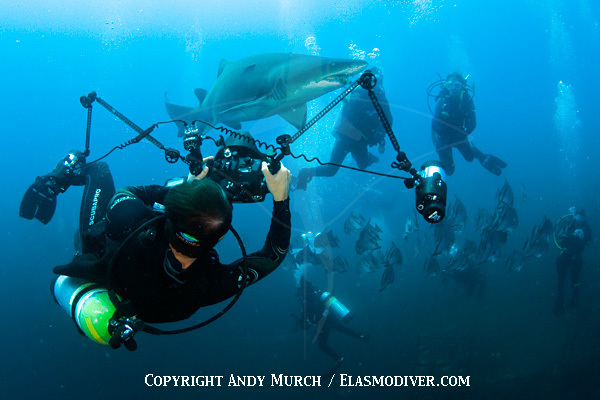 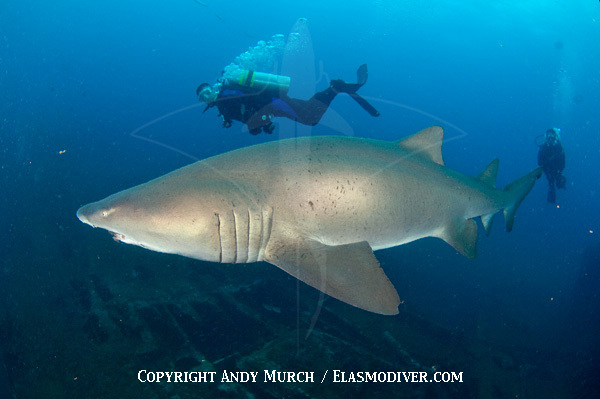 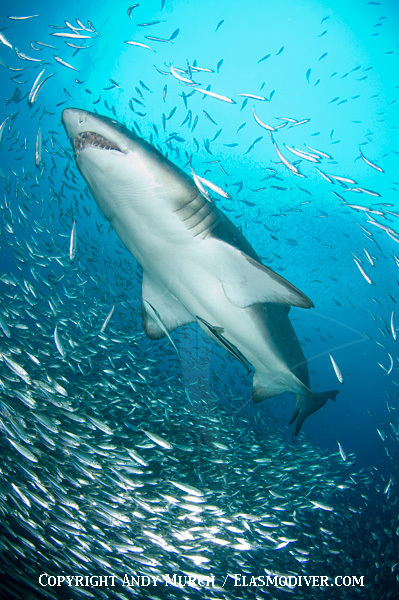 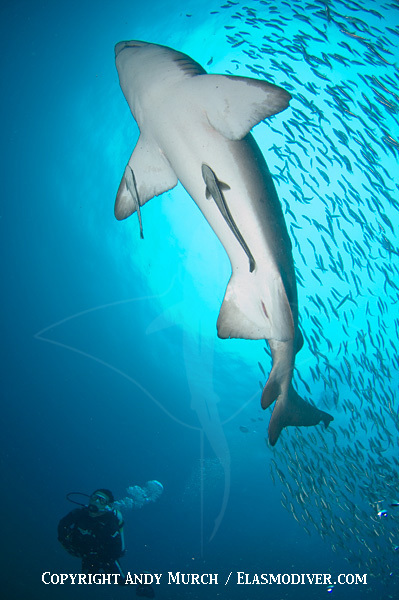 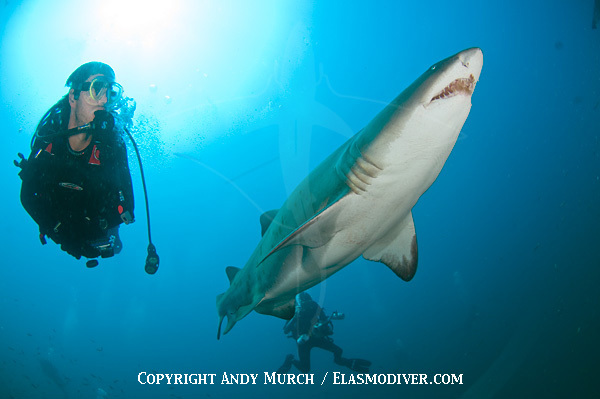 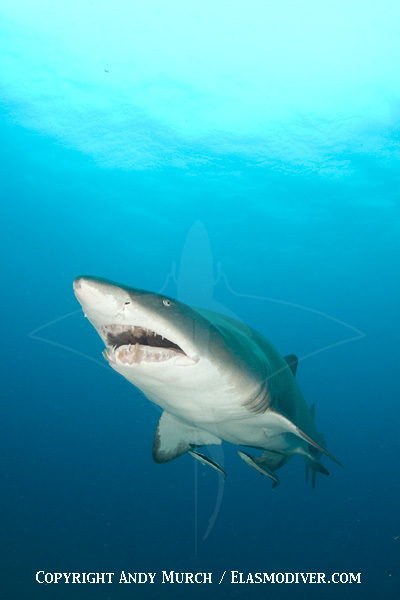 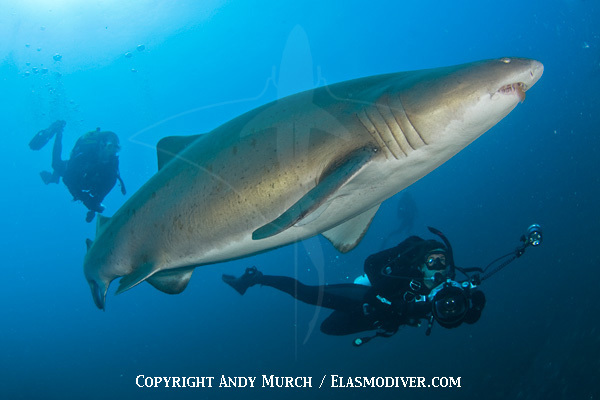 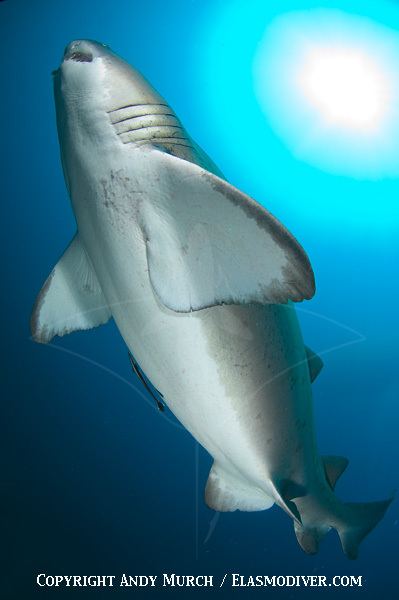 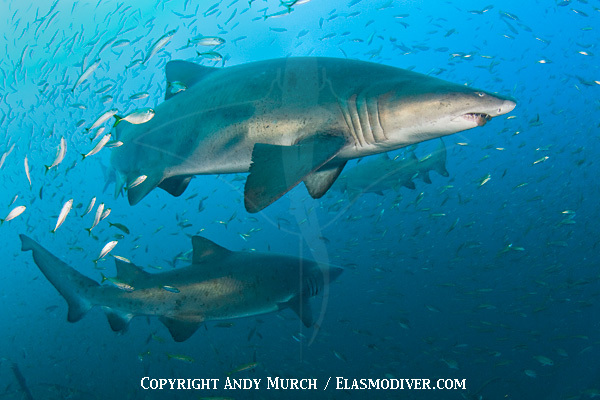 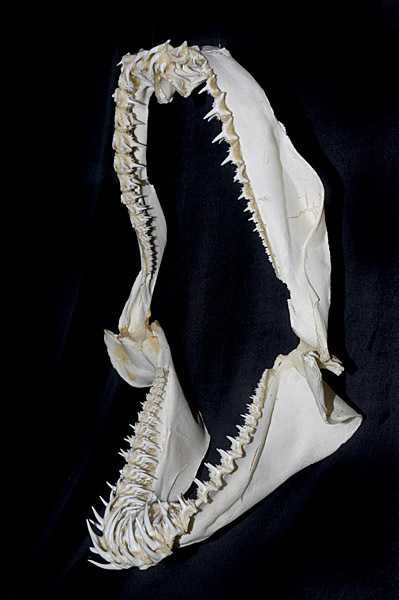 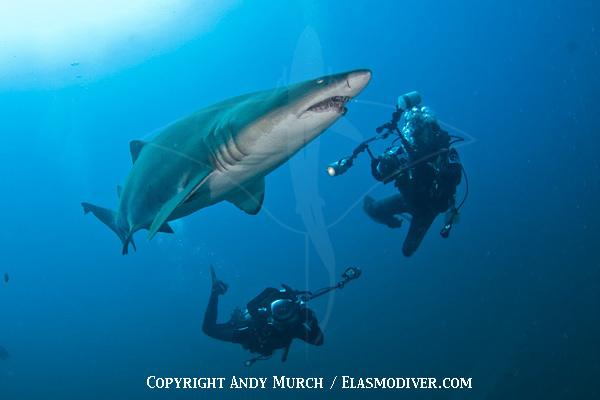 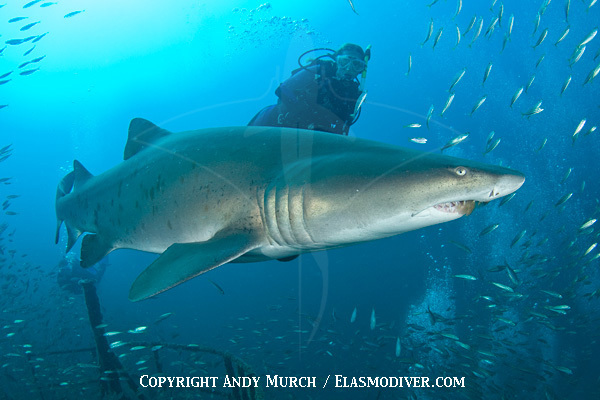 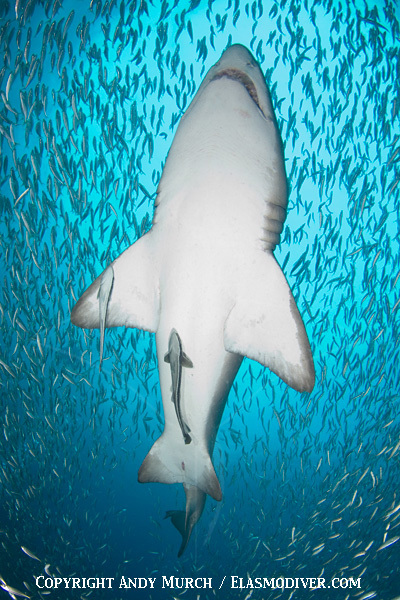 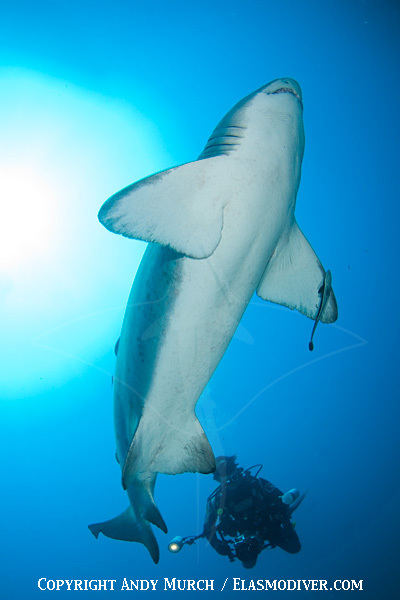 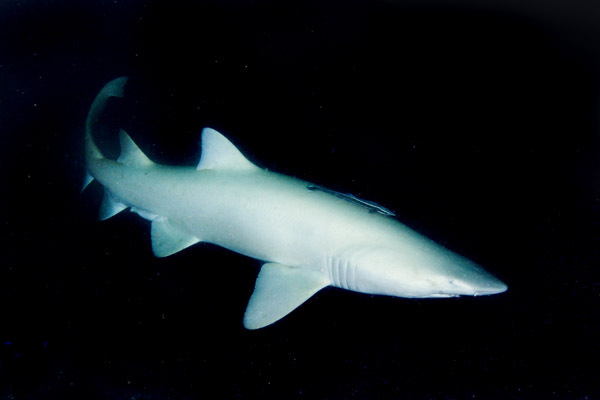 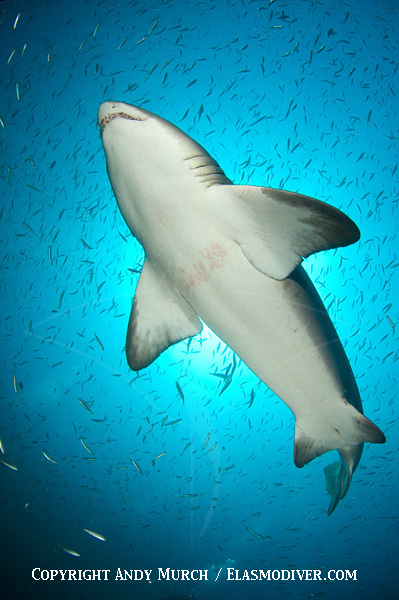 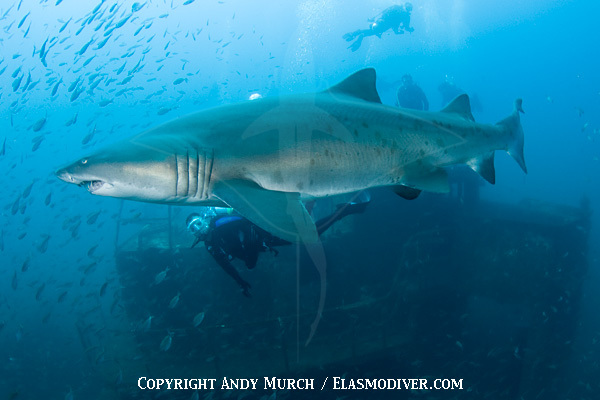 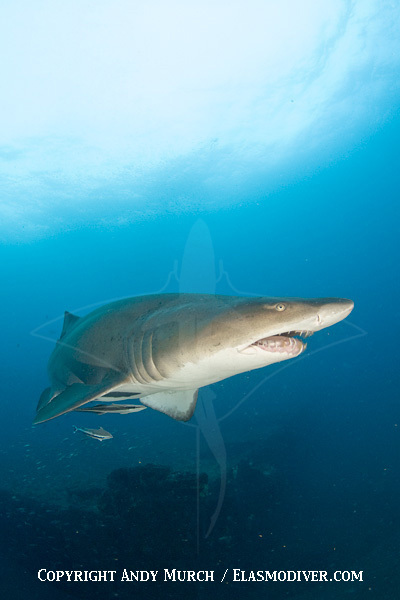 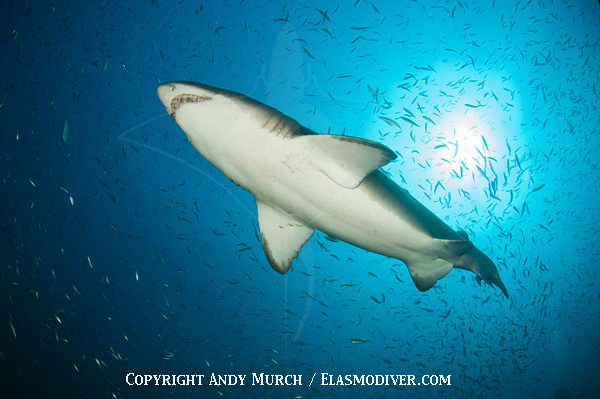 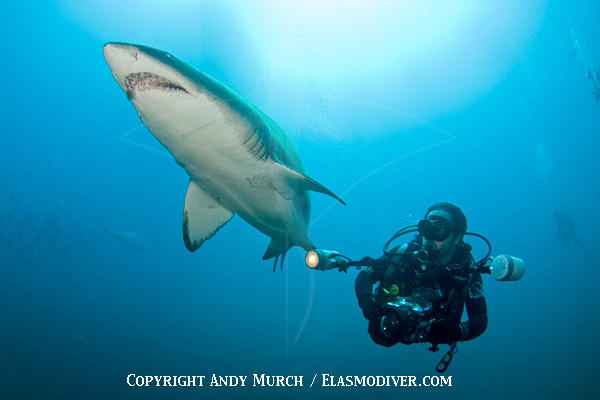 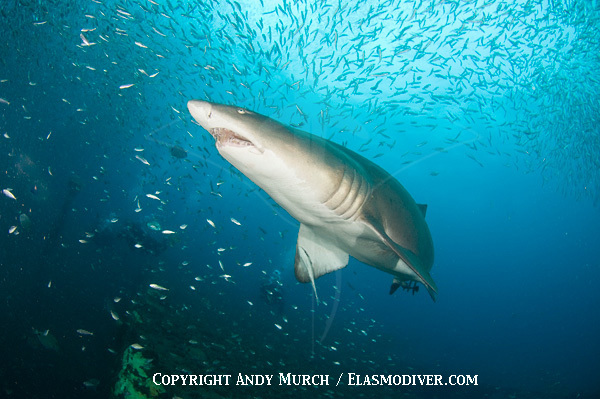 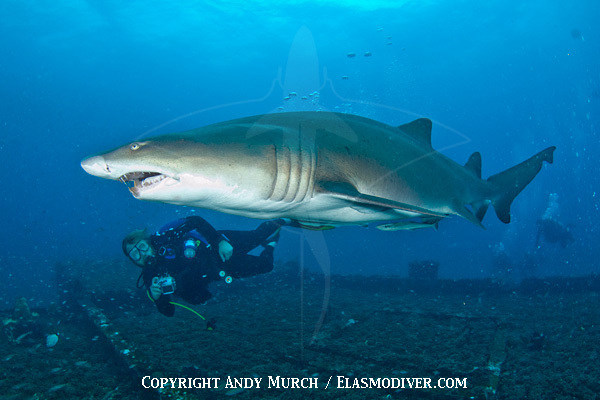 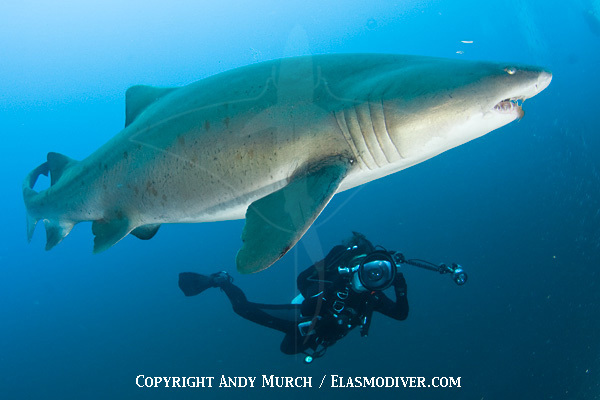 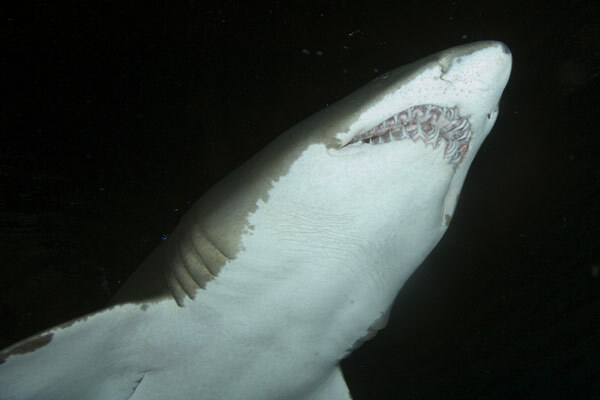 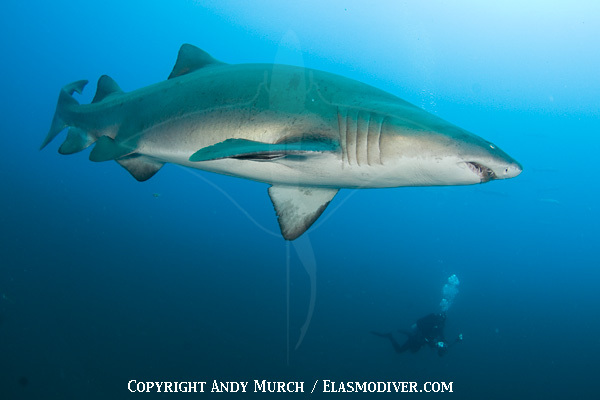 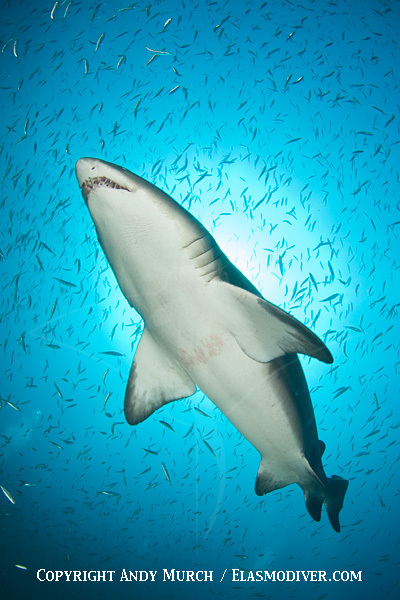 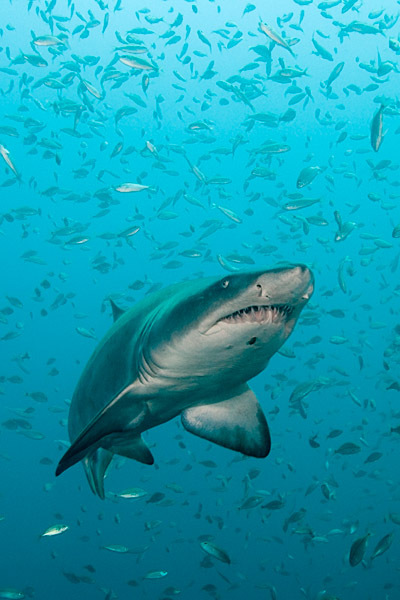 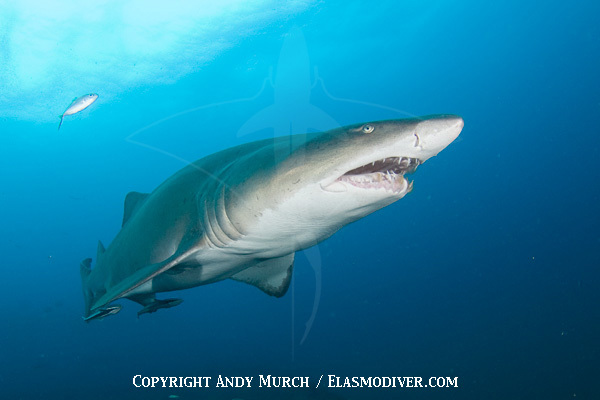 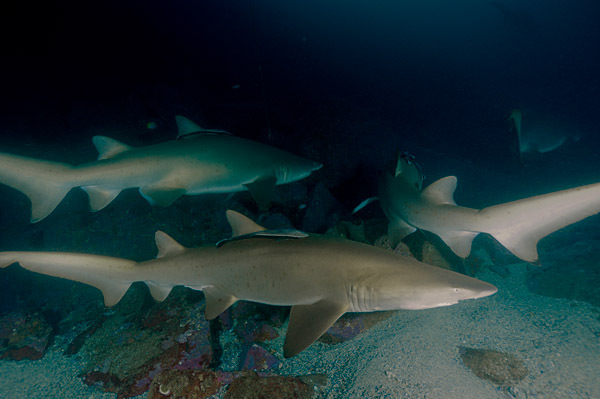 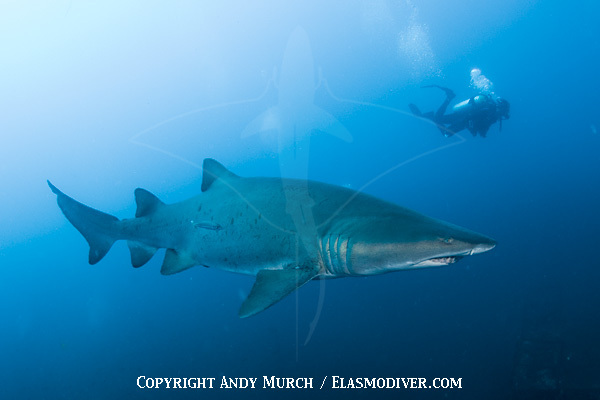 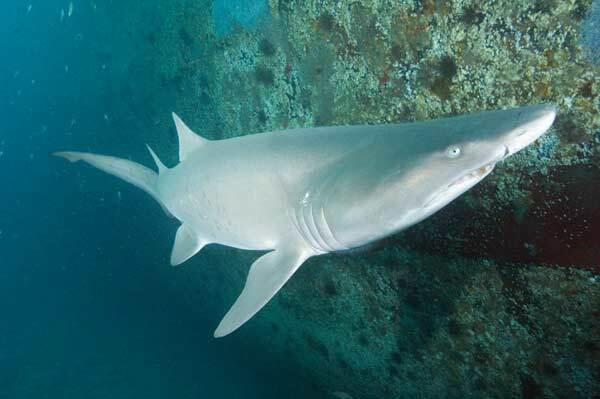 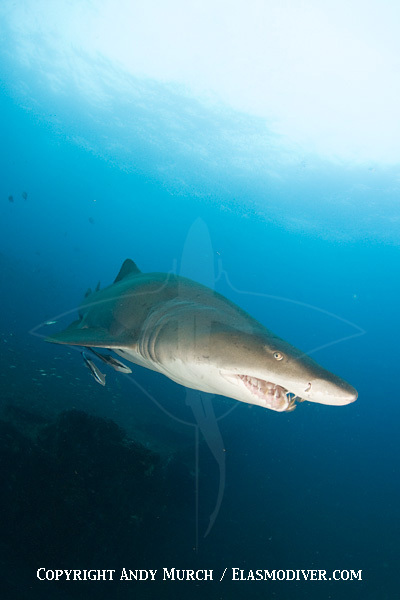 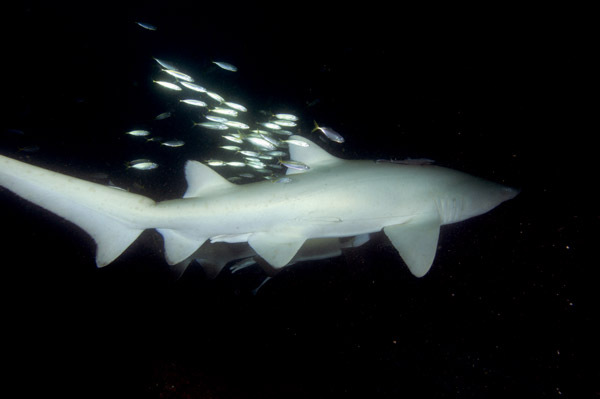 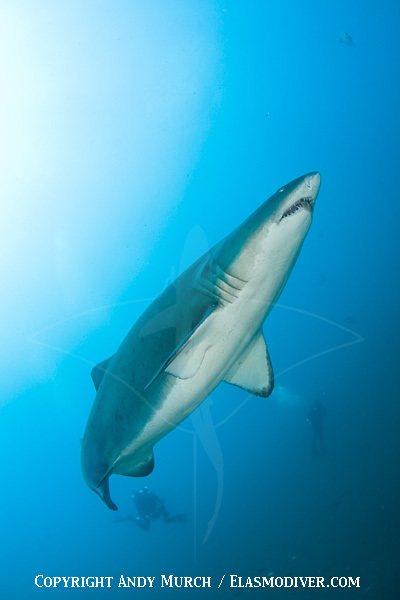 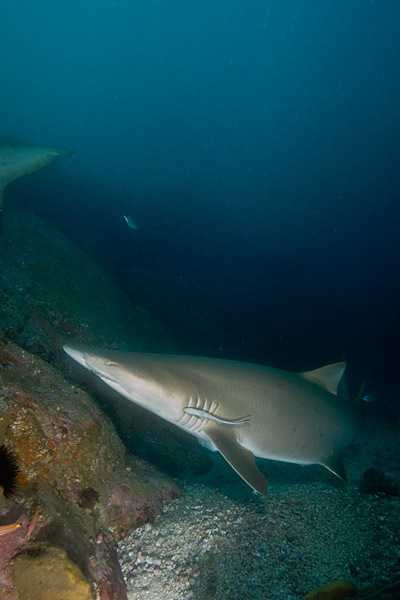 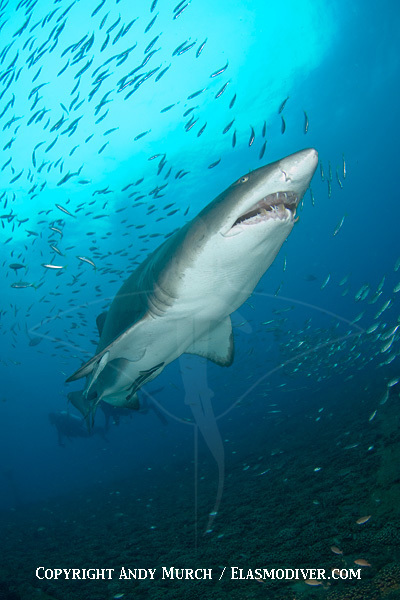 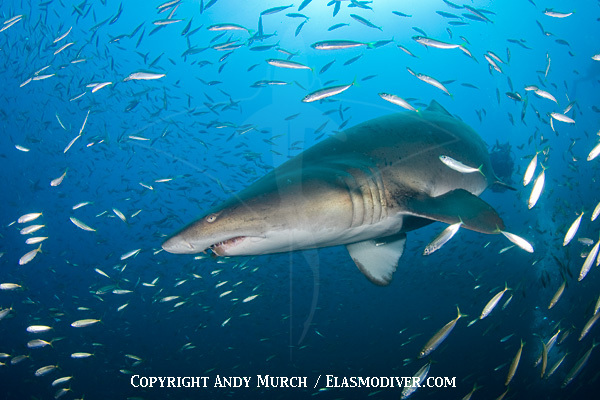 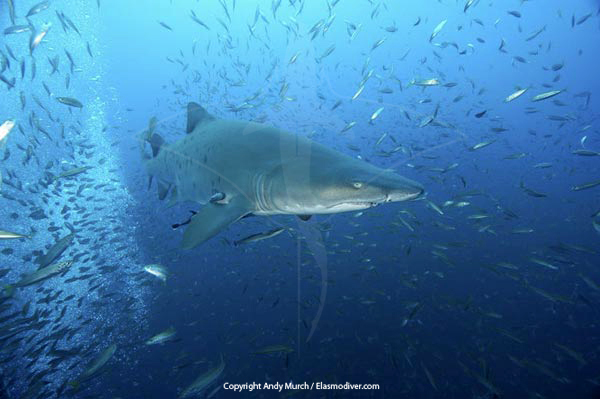 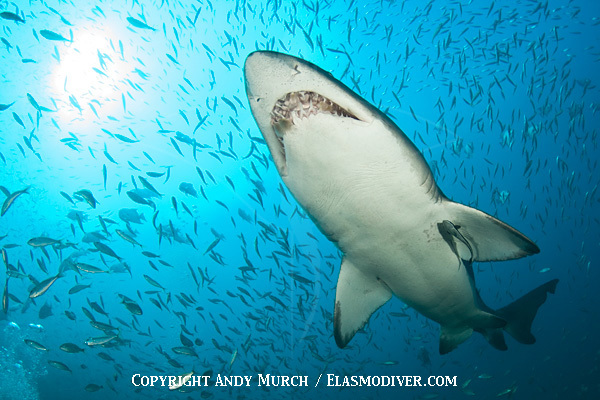 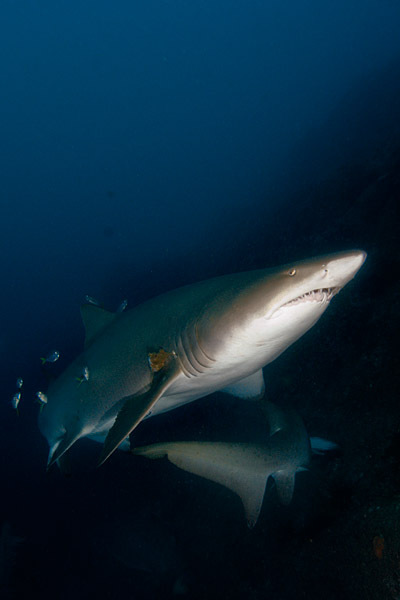 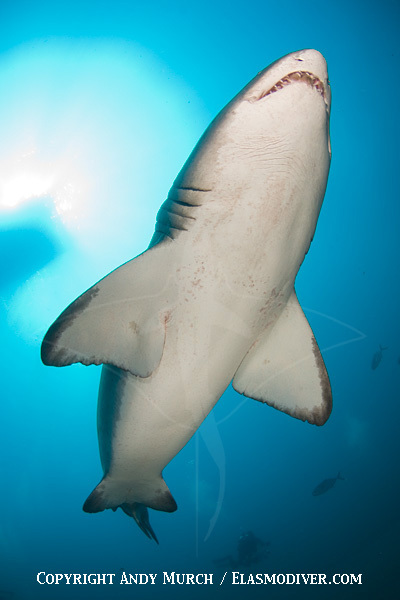 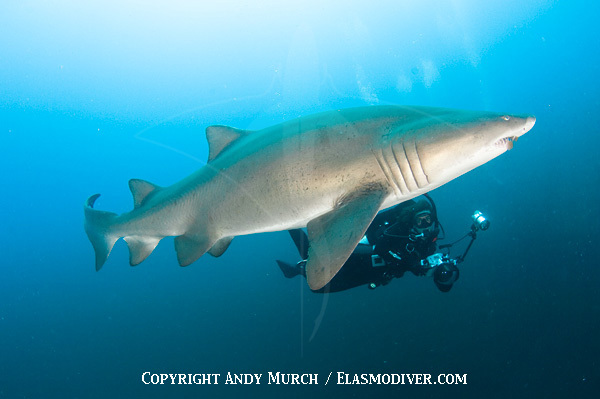 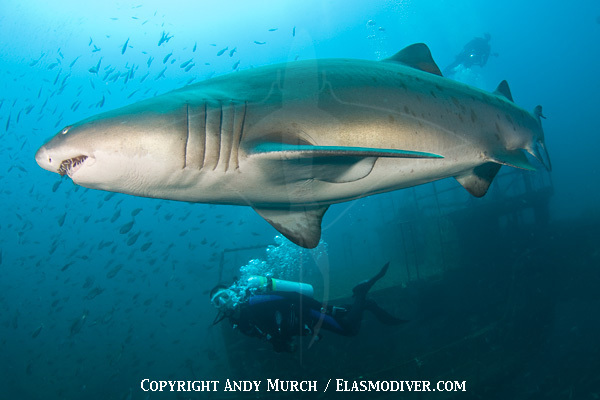 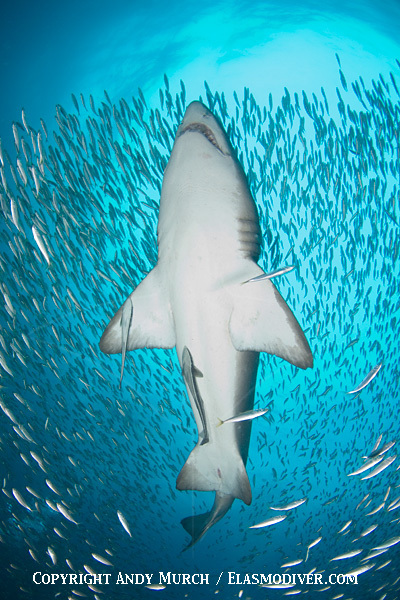 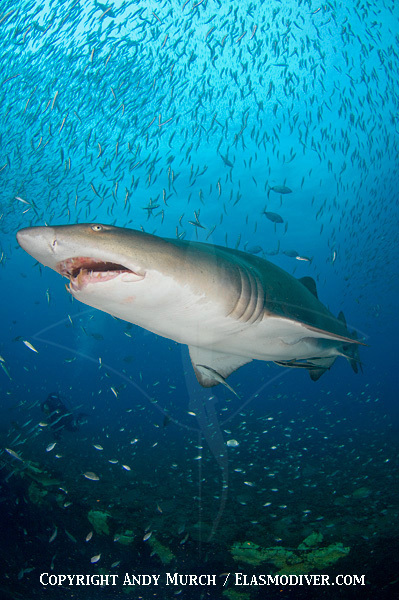 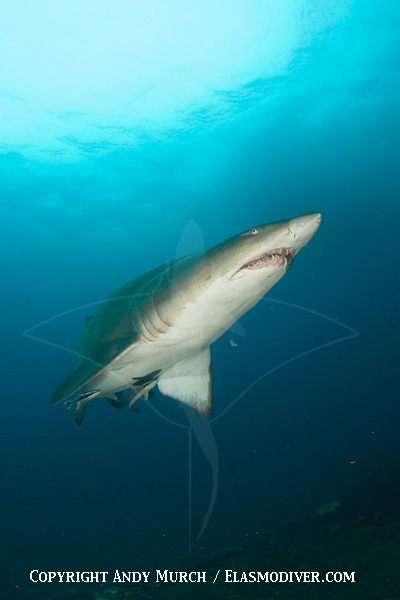 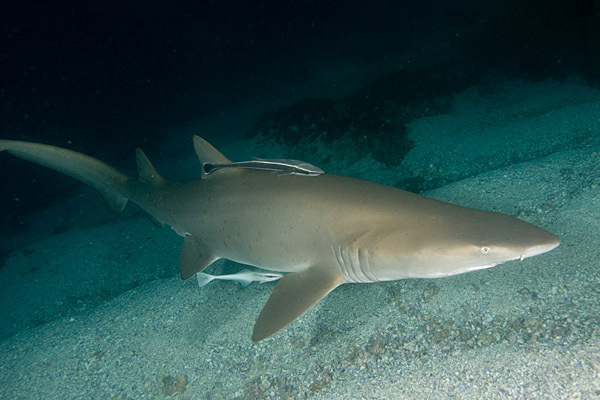 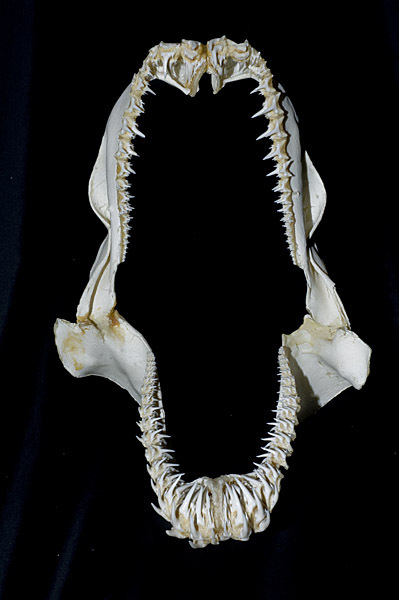 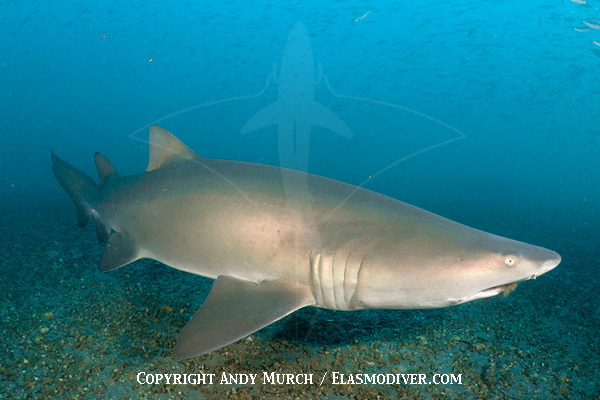 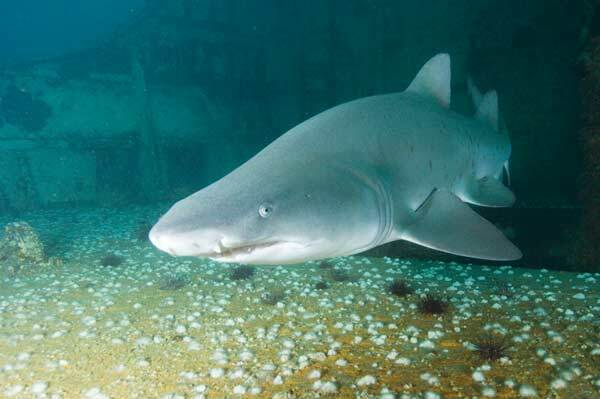 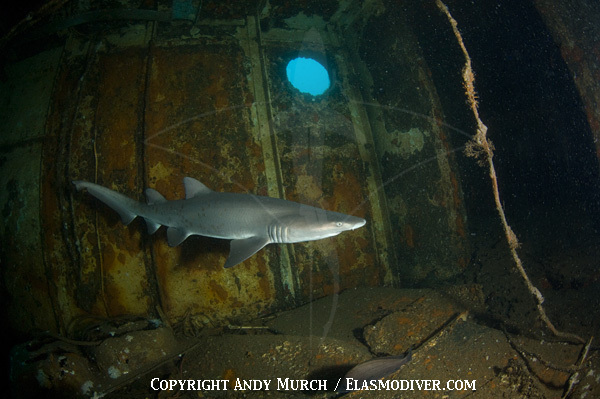 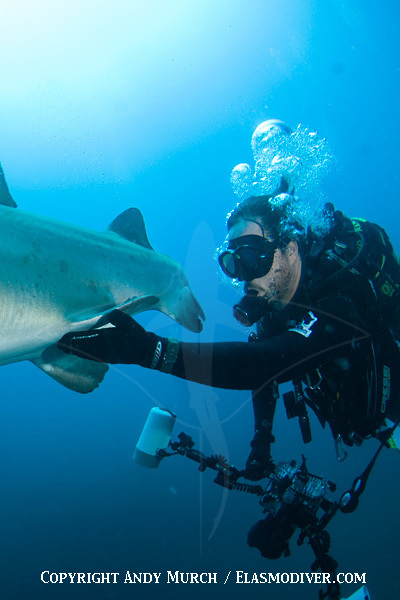 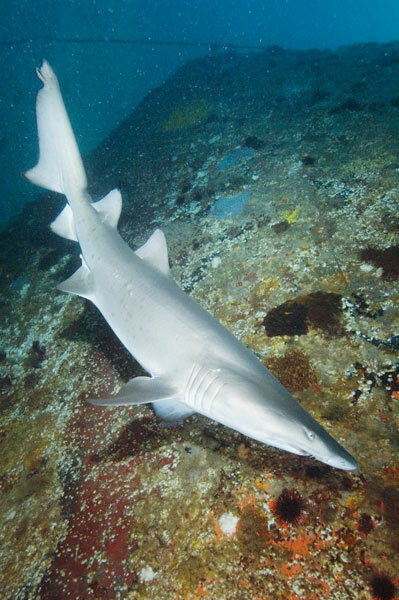 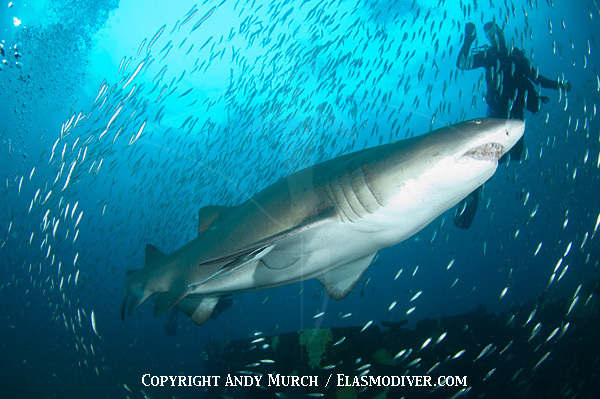 These Grey Nurse Shark Pictures / Sandtiger Shark Photographs are available for commercial licensing. 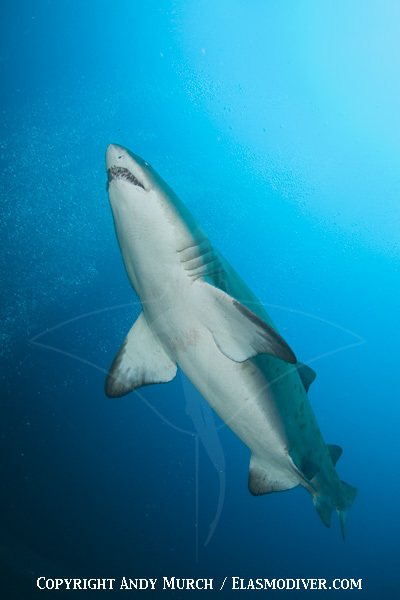 If you are interested in licensing any of the images please contact elasmodiver with as much information about project as possible. 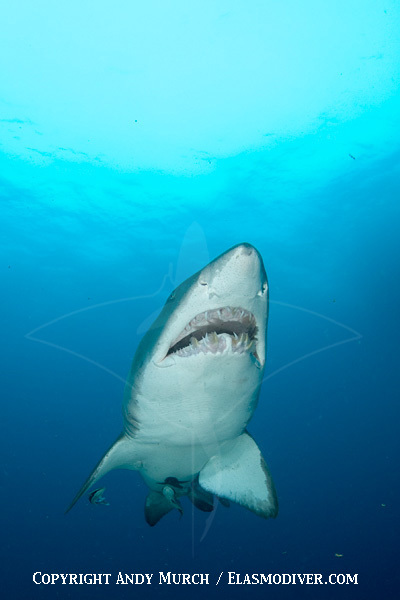 If applicable please include print run size.